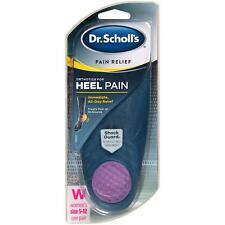 Designed for people who suffer from heel pain, including pain from plantar fasciitis and heel spurs. We will be able to give you the correct price for. We never know if or when we will get it back. About the product. Insoles are made out of foam with no arch support. I should have know I was getting junk for $9.00. Spend the cash and buy the Superfoot Green.